Startup founders have flourished in the region, taking over where old-school tycoons left off. Yet after Carlos Ghosn and a storm at JD, shareholders see charismatic bosses as liabilities too. Such concerns may mean unwanted attention at SoftBank, Foxconn and others in 2019. 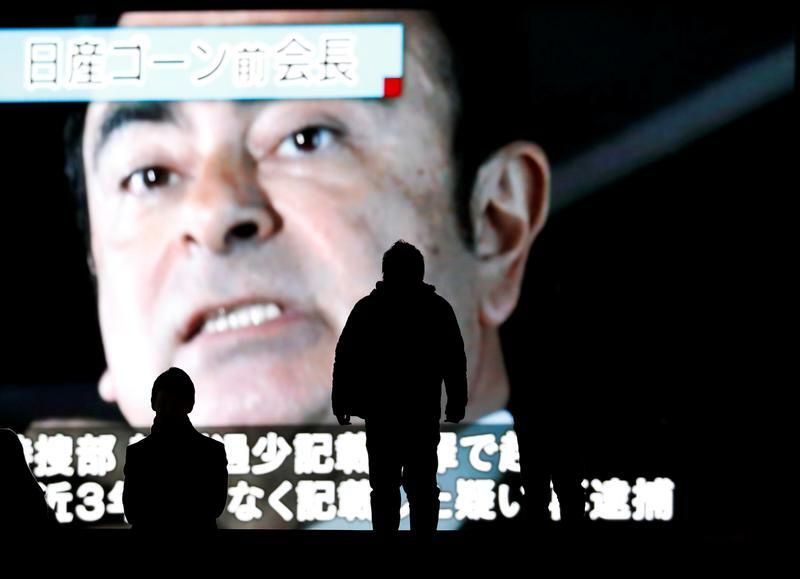 Nissan Motor’s board fired Chairman Carlos Ghosn, after the industry veteran’s surprise arrest in Japan in November. The Japanese automaker has accused Ghosn of using company money for personal use, and says it investigated improper practices for several months. The chief executive of JD.com, Richard Liu, was arrested by police in the U.S. city of Minneapolis on suspicion of criminal sexual conduct in August. He was later released and has since returned to China, where he continues to lead the company. The stock closed at $21.1 on Dec. 26, down by 32.6 percent from Aug. 31, the day of his arrest.